New Chamber Orchestra Opportunity for New Learners! We have recently learned that the Moses Brown School in Providence RI is forming a community orchestra! The school is looking for adult players who are learning violin, viola, cello, or double bass at the beginner or intermediate levels. You can read more about this exciting opportunity, including the rehearsal schedule, contact information, and download the registration form by clicking the following link: HERE. Which songs will the 2016 Presidential candidates choose for their “theme songs”? One thing’s for sure, they certainly won’t ask for permission. Read about it here. 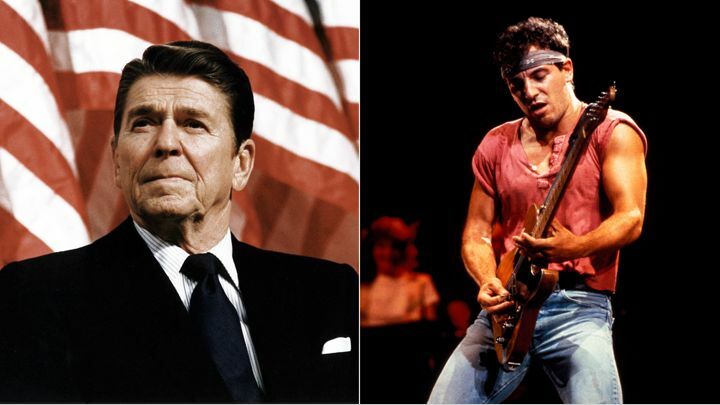 Ronald Reagan tried to use Bruce Springsteen’s “Born in the USA” without permission in 1984.